15 sites available. 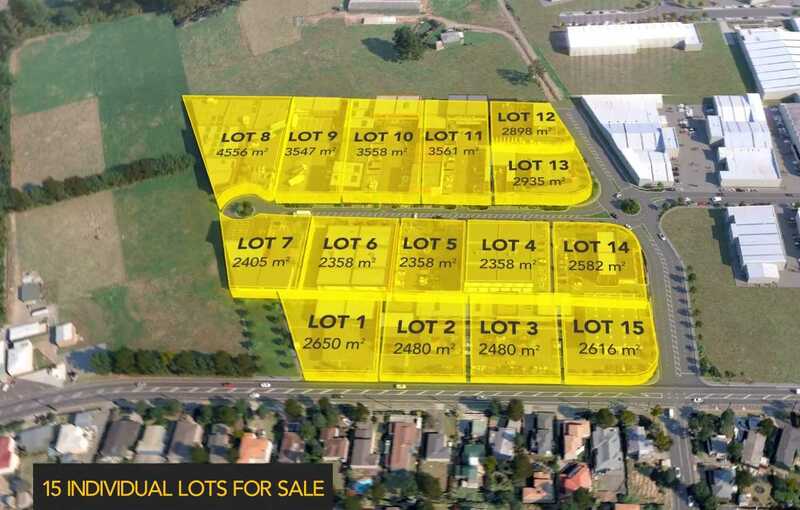 NAI Harcourts and Hobsonville Development Limited are thrilled to offer 15 prime, light industrial lots in Hobsonville's rapidly emerging commercial district. * Owner-occupiers - become your own landlord and construct to suit your business requirements. 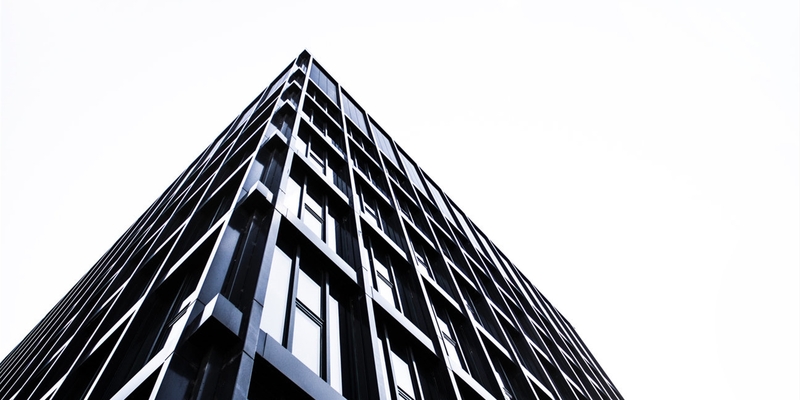 The strategic value of this accessible and high profile location is immediately recognisable, especially in the context of Auckland's rapid expansion and the North Shore's low vacancy. 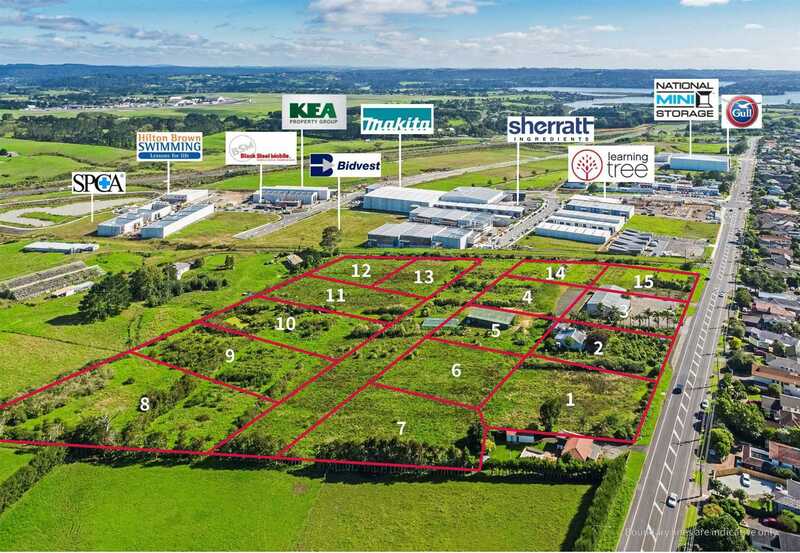 Further value lies in the exceptional profile that will be added by future direct links to Whenuapai. 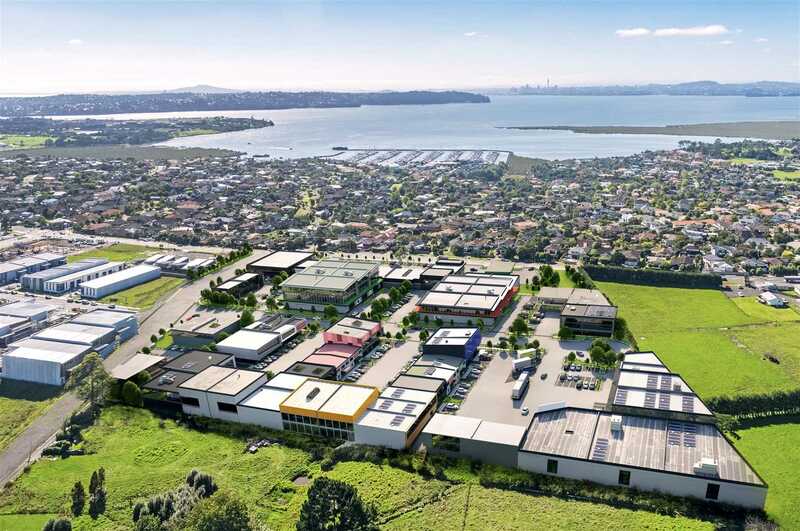 Don't miss this opportunity to purchase one or more of these sought after sites and secure a prime position within Hobsonville's quickly flourishing commercial landscape. 20km north west of Auckland CBD, Hobsonville is within easy commuter distance of West Auckland and North Shore suburbs. Just 3 minutes from the Western Ring Route on-ramps and 5 minutes from North West shopping precinct. The location's strategic advantage is greatly enhanced by the Waterview tunnel, which delivers excellent access to all regions south of Auckland CBD. 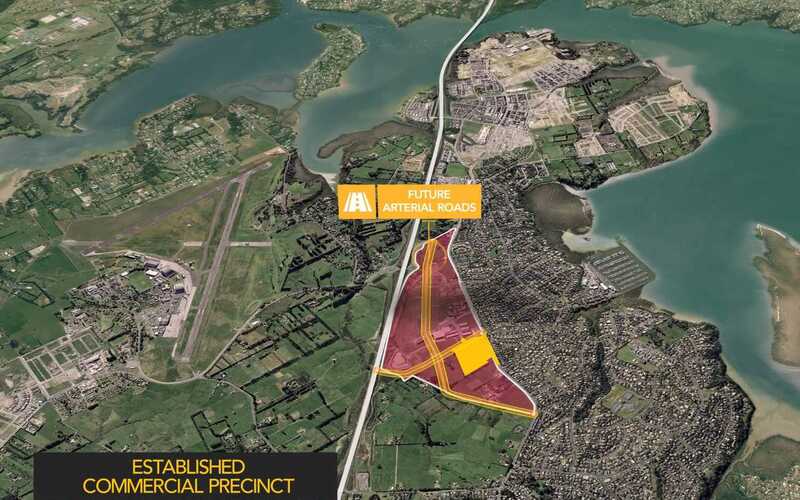 Immediately east is the rapidly developing Hobsonville Point, with 3,000+ projected new homes, as well as primary and secondary schools, cafes, pharmacies and supermarkets. 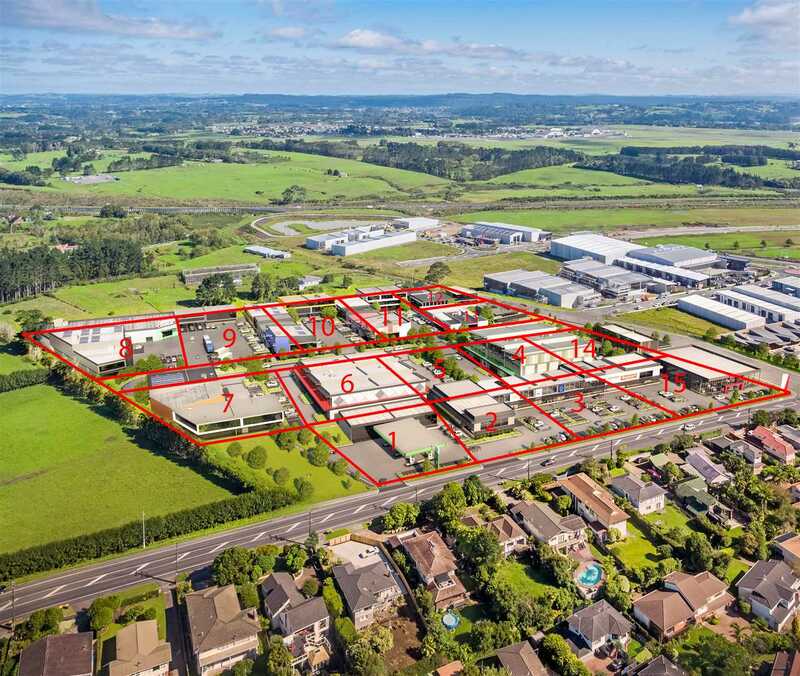 The two neighbouring light industrial sites, Brigham Creek Business Park and Hobsonville Work Space have sold down and are under construction by developers or owner-occupiers. 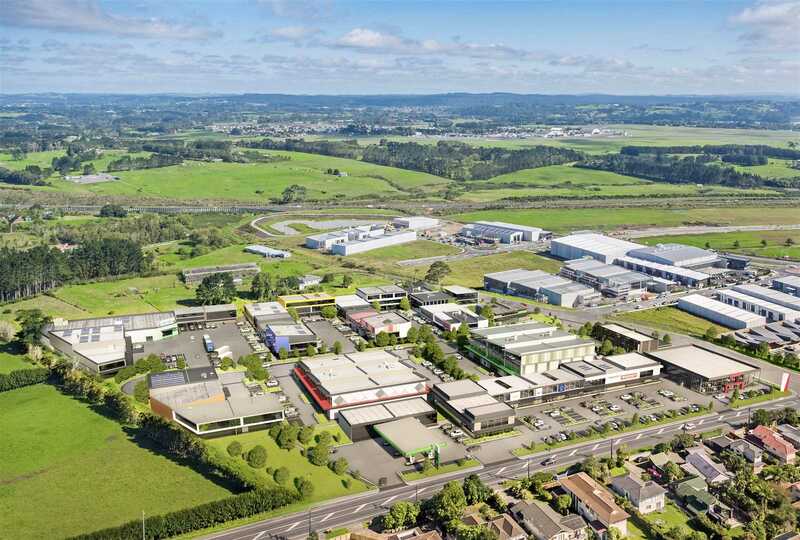 Few Auckland regions offer greater growth potential than Hobsonville and this location is destined to become a thriving commercial focal point with a future that is becoming brighter by the day. For more details please phone NAI Harcourts today.